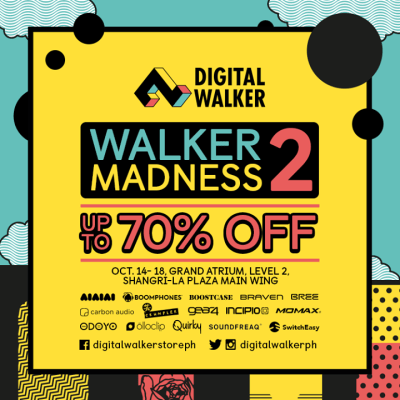 Digital Walker Pre-Holiday Sale Walker: Madness 2! Great news for the Gadget and accessories junkie. One of my favorite shops is having one Crazy Sale starting today! October 14 to usher the Pre-Holiday Madness. No joke. It’s really happening. 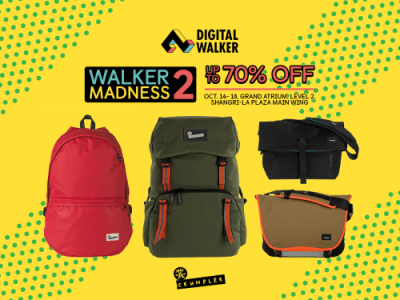 It’s Digital Walker’s sanity-sapping sale of the year: Walker Madness 2! Happening starting October 14 – 18 at the Grand Atrium, Level 2, Shangri-La Plaza Main Wing. 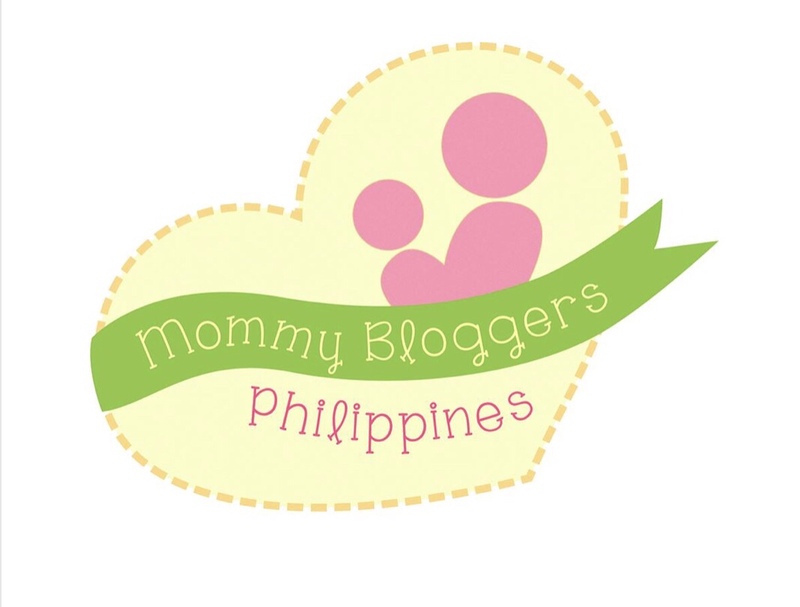 Curious about the featured brands? Read on! As promised, here are the some of the participating brands on sale! Cover and charge with confidence! 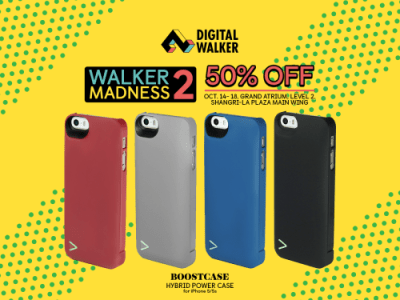 The brawny Boostcase Hybrid Power Case provides 2200 mAh of beefy backup power and protection for your iPhone 5 / 5s. 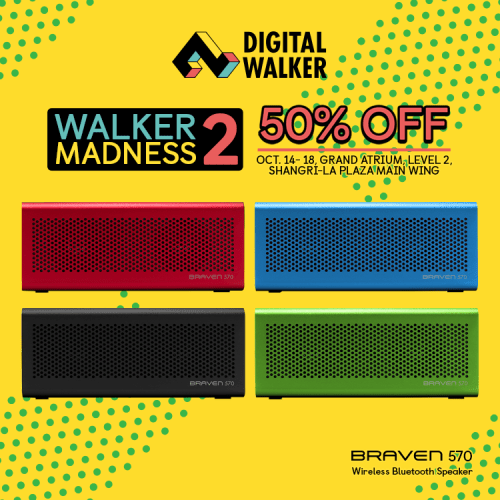 The boisterous Braven 570’s beastly 1200 mAh battery guarantees up to 10 hours of melodious music streaming and an extra surge of power for dawn-to-dusk geek outs! It also brags Bluetooth compatibility and hands-free call features so Booya! Soul sweeping sound at a Switch! This sleek and snappy speaker is equipped with Bluetooth connection capability, conference call function, and a built-in power bank for 14 hours of uninterrupted jam sessions. No Undetectable Extension Charm here but it works just as well as Granger’s famed beaded handbag – and it’s a tad more stylish too. Whether it’s wizarding wheezes, clever contraptions, or your typical trinkets, dump it all in your Crumpler bag and carry on. 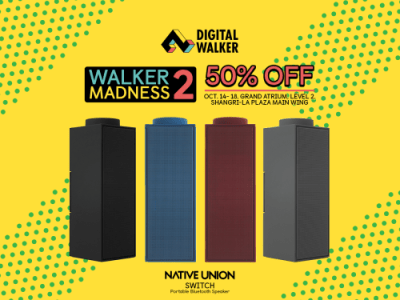 They will only have the crazy sale for 5 days, don’t miss the chance of getting as much as 70% on their sensational selections of speakers, headgears, cases, power banks, and bags. Join the Geeking Tom Shirt Wars plus get a discount!